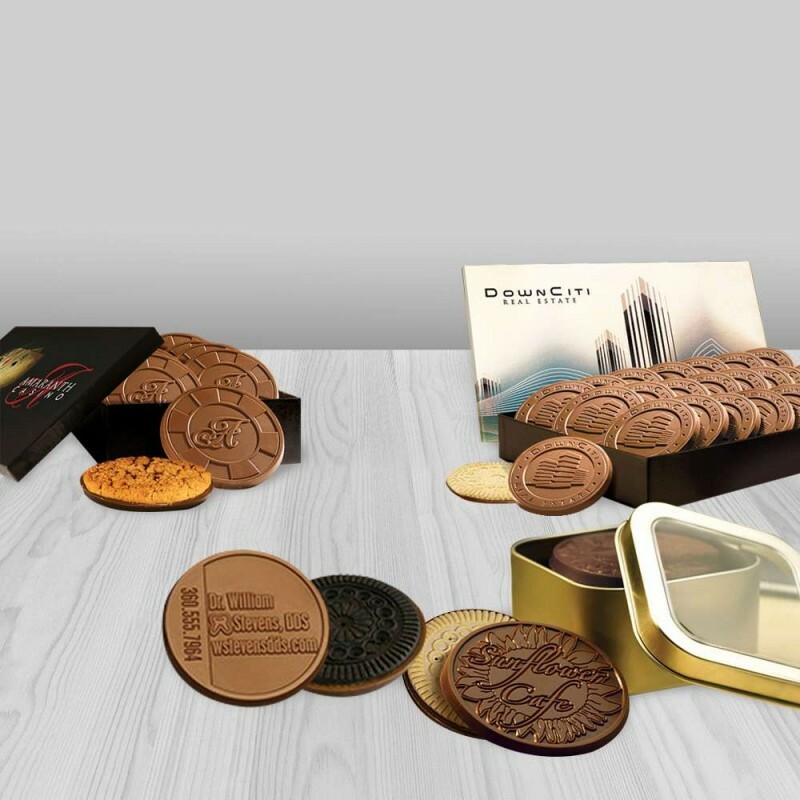 Our exclusive custom molds and creative packaging options will make a one-of-a-kind business gift or promotional item. Let us turn your business gift idea into an exciting reality! 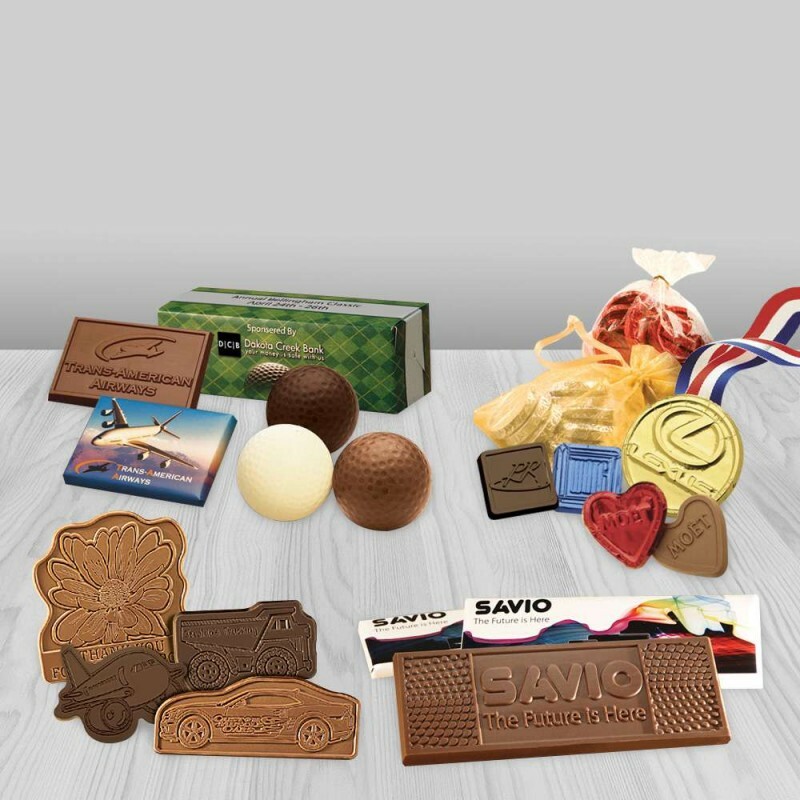 With us, fine pure Belgian chocolate becomes a dazzling business communicator. 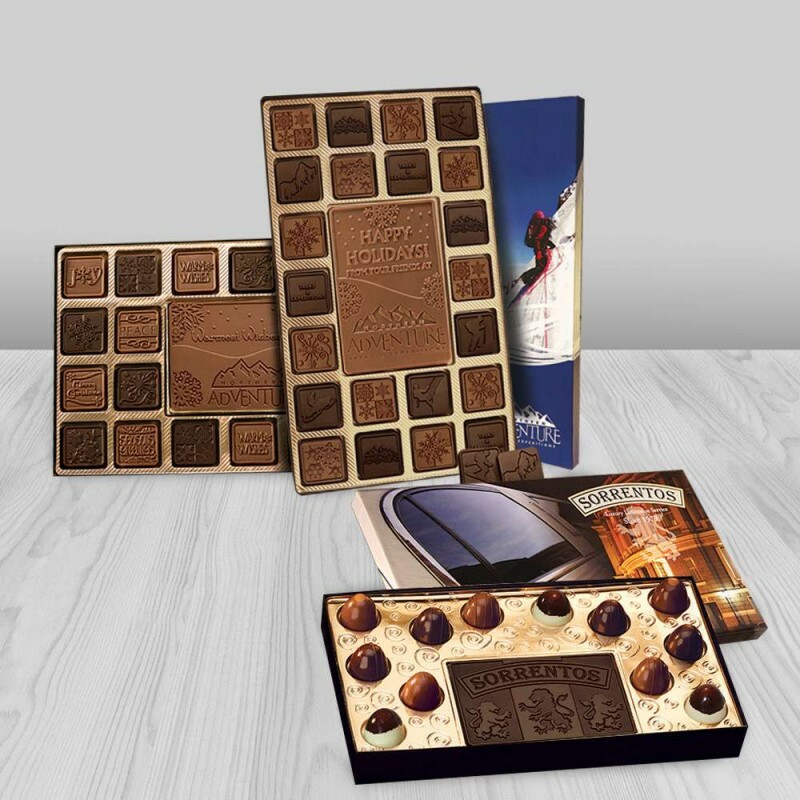 Unlike some gifts customized with only a greeting card, your design - actually engraved in chocolate becomes the focus and gets viewed over and over.